If you need to record Humidity as well as Temperature, this is the model for you. Works with the standard USB Reader. Configure the Tag to use Push Button Start and there is no rush about getting the Tag from the Reader to the refrigerator. Logging will not begin until the Start button is pushed. If the Tag logs temperatures outside the safe range you have set, the Alert LED will flash red, giving you a handy visual notification that there has been a problem. HVAC engineers and server room controllers. Their unmatched accuracy, large memory and small form factor are all great features to consider. 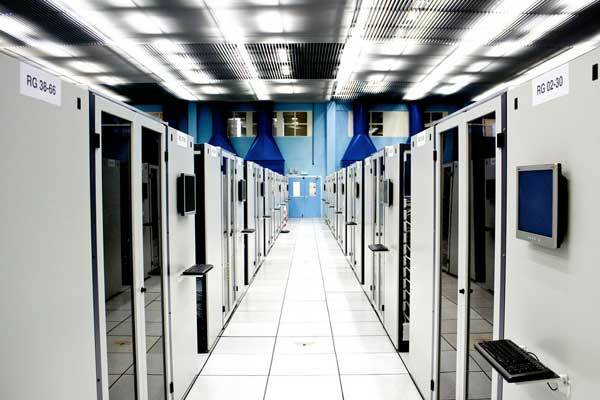 Anyone who has had anything to do with server and comms rooms will know the importance of a good HVAC system to prevent temperature hot spots. 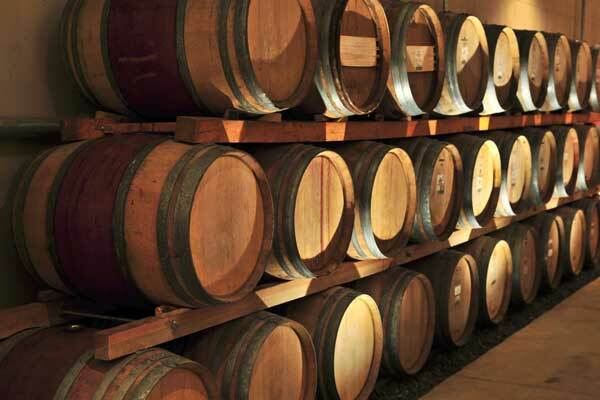 But did you know that humidity is also a vital ingredient. If the humidity is too low, static electricity can build up and cause issues. If it is too high, condensation can form inside vital components. 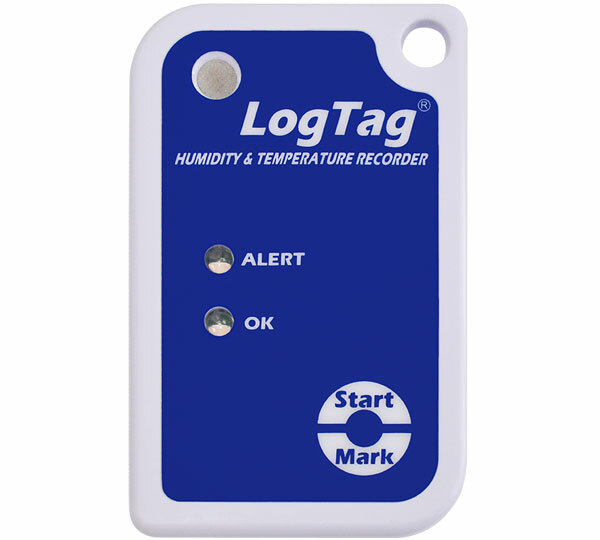 A LogTag Temperaure and Humidity logger is a great investment to monitor the environment in your server room. Sensor Measurement Range -40°C to +85°C (-40°F to +185°F). Operating Temperature Range -40°C to +85°C (-40°F to +185°F). Storage Temperature Range 0°C to +40°C (-32°F to +140°F). Humidity Measurement Range 0% RH to 100% RH, with limitations. Humidity Operating Range 0% RH to 100% RH, with limitations. Storage Humidity Range 0-65%, non condensing. Humidity Resolution Better than 0.1% RH. Recording Capacity 8,031 pairs of humidity and temperature readings. 53 days @ 10min logging, 80 days @ 15min logging. Sampling Interval Configurable from 30 seconds to several hours. Logging Start Options Push button start or specific date & time. Optional start delay of up to 18hours. Recording Indication Flashing ‘OK’ indicator / flashing ‘ALERT’ indicator. Download Time Typically less than 10 seconds for full memory (8,031 pairs of humidity and temperature readings), depending on computer or readout device used. Power Source 3V Li-Mg Battery. Battery Life 2 – 3 years of normal use (based on 15 minute logging, download data monthly). Real Time Clock Built-in real time clock. Rated accuracy ±25ppm @ 25°C (equivalent to 2.5 seconds/day). Rated temperature coefficient is -0.034 ±0.006ppm/°C (I.e typically +/- 0.00294 seconds/day/°C). Size 86mm(H) x 54.5mm(W) x 8.6mm(T). Do you have the USB Reader Interface? 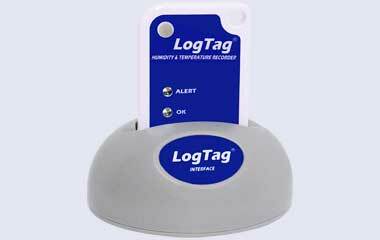 To use this LogTag, you will need a USB interface and the LogTag Analyzer software installed on your PC. This LogTag uses the same Reader as other LogTags, so if you already have one, it will work with these models. If not, make sure you order one as well. 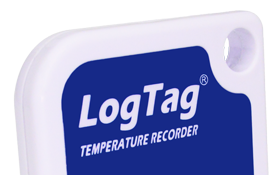 As a bonus, we include the latest free LogTag Analyzer software on USB.